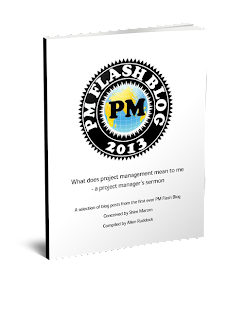 ISO has published -- December, 2012 -- the first version of the 21500 standard on project management. The official site for 21500 is here. The good news for the PMP crowd is that there are not many differences between the the two standards since ISO used the PMBOK as the foundation for 21500. A few things are added, and a few things are rearranged, but it's largely the same content. For instance, Stakeholder Management has been added as a knowledge area. But the 42 processes in the PMBOK have been consolidated into 39 in 21500.